Hong Kong has signed various Double Taxation Treaty with other countries and territories to facilitate multination conglomerate to do business in Hong Kong. For startups and SME, it's not your way to achieve tax efficiency. Hong Kong adopts the territoriality basis of taxation, whereby only income / profit sourced in Hong Kong is subject to tax and that derived from a source outside Hong Kong by a local resident is in most cases not taxed in Hong Kong. 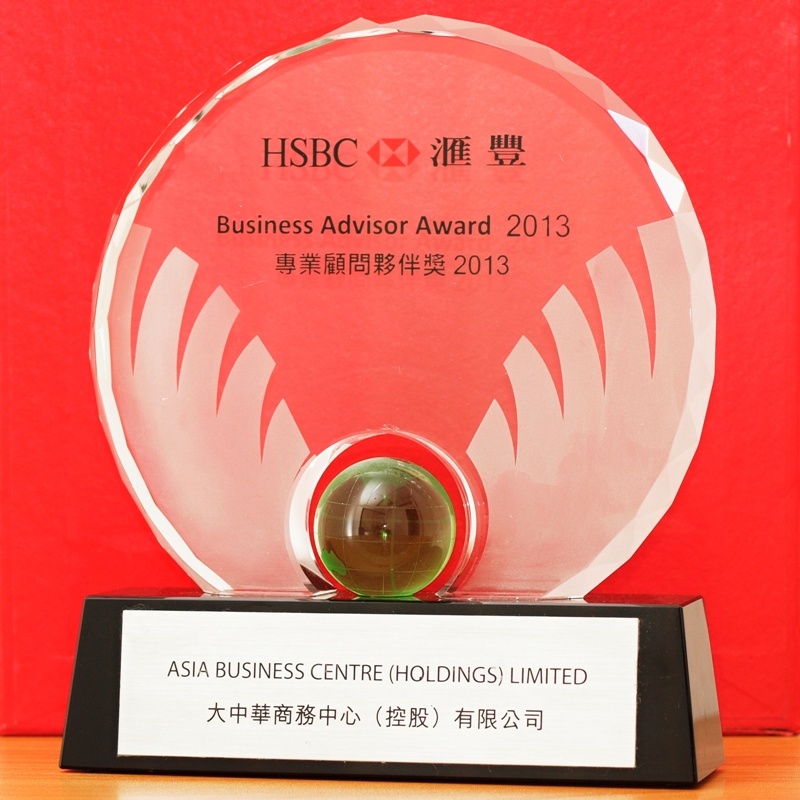 Therefore, Hong Kong residents generally do not suffer from double taxation. 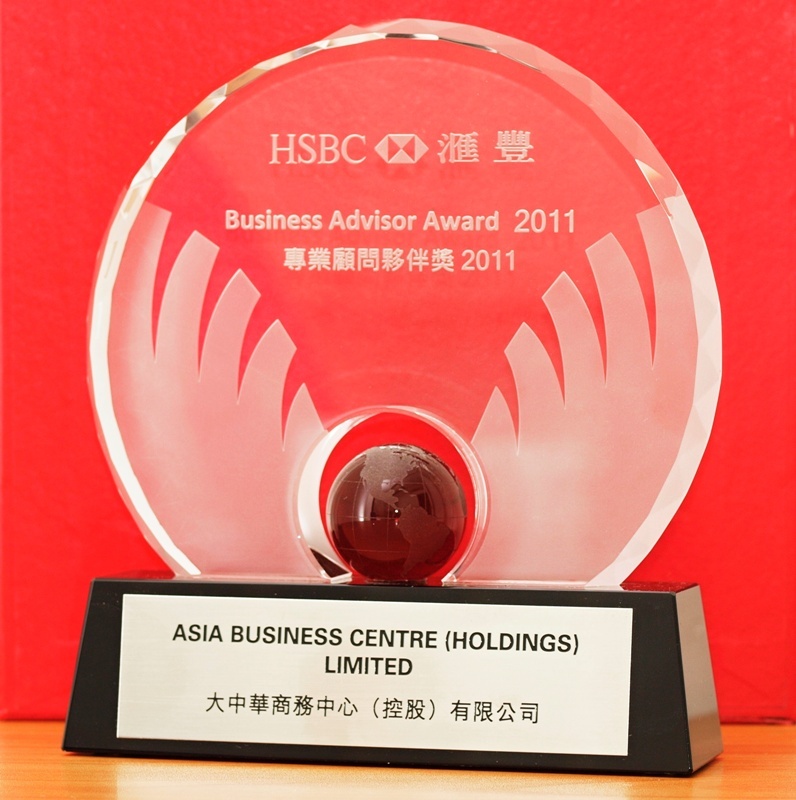 Many countries which tax their residents on a worldwide basis also provide their residents operating businesses in Hong Kong with unilateral tax credit relief for any Hong Kong tax paid on income / profit derived from Hong Kong. Hong Kong allows a deduction for foreign tax paid on turnover basis in respect of an income which is also subject to tax in Hong Kong. 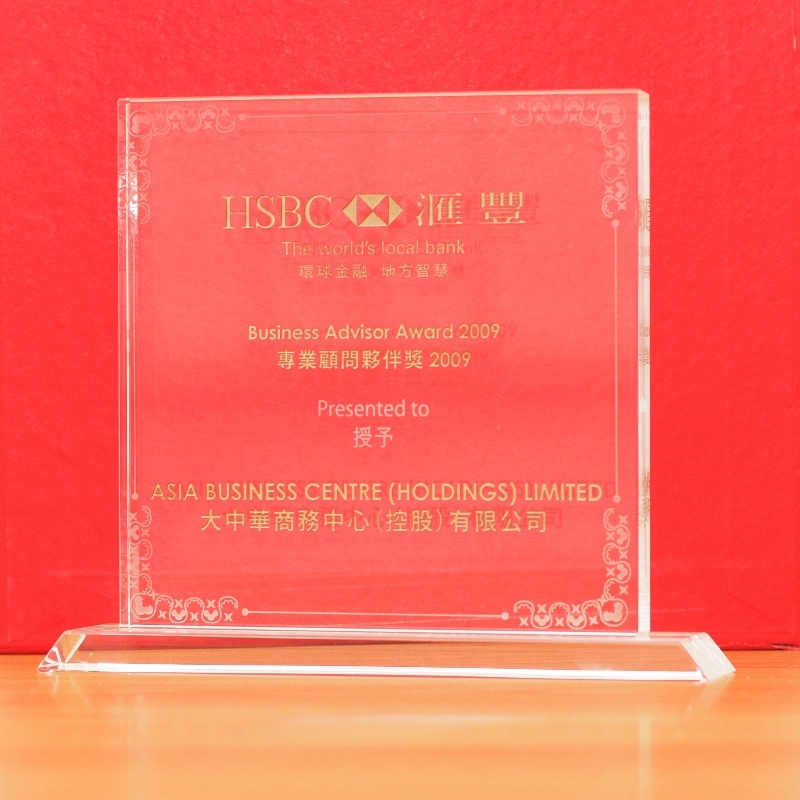 Businesses operating in Hong Kong therefore do not generally have problems with double taxation of income. Notwithstanding this, the Hong Kong Special Administrative Region Government (HKSARG) recognises that there are merits in concluding comprehensive double taxation agreements/arrangement (DTAs) with our trading partners. 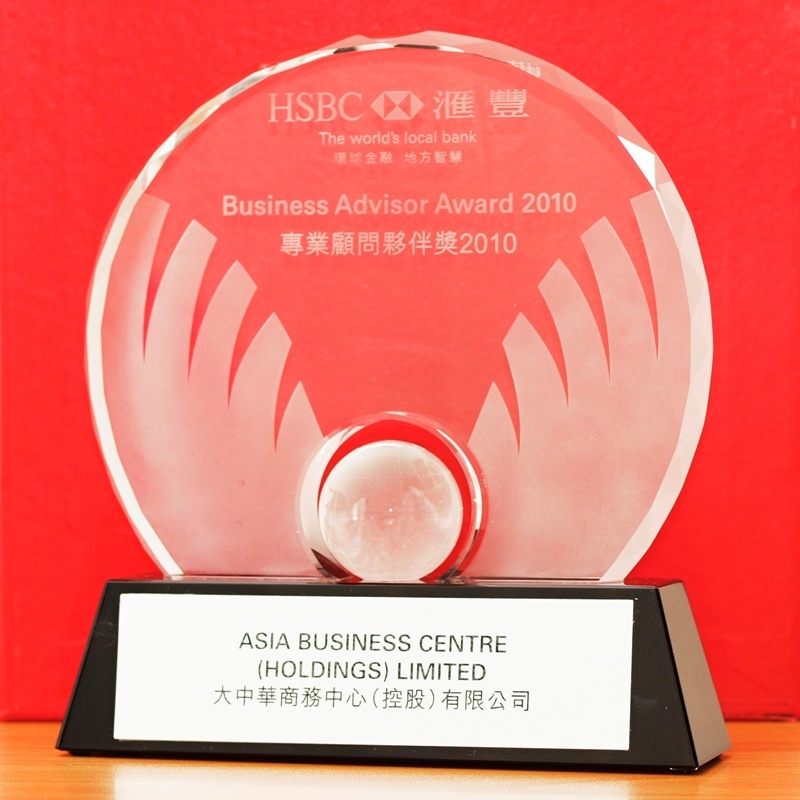 A DTA provides certainty to investors on the taxing rights of the contracting parties; helps investors to better assess their potential tax liabilities on economic activities; and provides an added incentive for overseas companies to do business in Hong Kong, and likewise, for Hong Kong companies to do business overseas. Therefore, it has been the policy of the HKSARG to establish a DTA network that would minimise exposure of Hong Kong residents and residents of the DTA partner to double taxation. 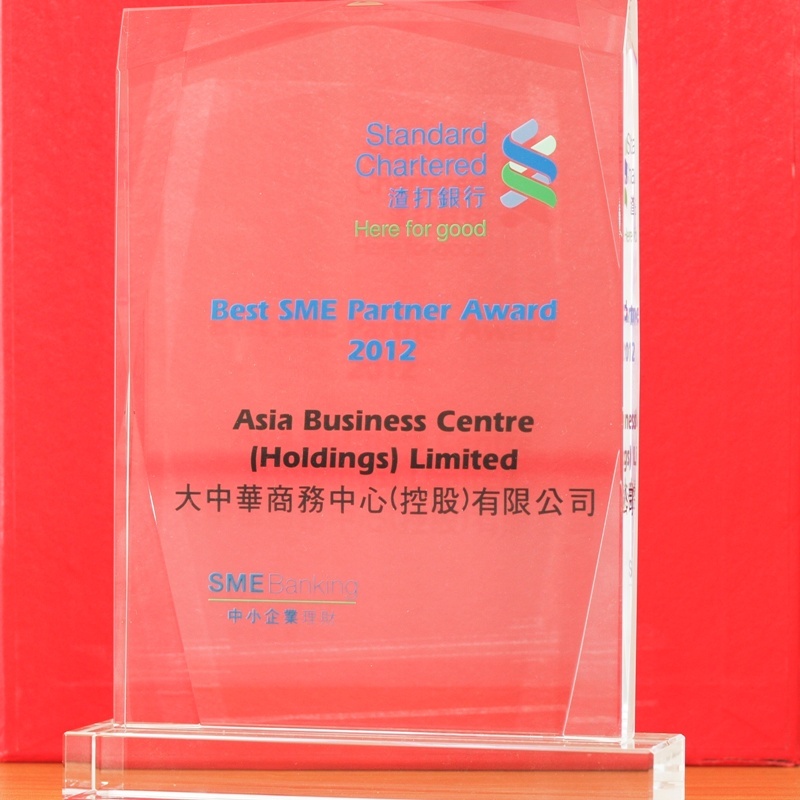 Hong Kong has actively engaged the trading partners in negotiating DTAs (covering various types of income). Due to the international nature of aircraft operations, airline operators are more susceptible to double taxation than other taxpayers. As negotiation of DTA may take longer time, it has been Hong Kong’s policy to include double taxation relief arrangements for airline income in the bilateral Air Services Agreements negotiated between Hong Kong and the aviation partners. Shipping income is another area of concern. Hong Kong has amended the legislation to provide a reciprocal tax exemption from 1 April 1998 for shipping income so that ship operators can benefit from the tax relief offered by places with similar reciprocal tax exemption legislation. In parallel, Hong Kong has entered into negotiations of double taxation relief arrangements for shipping income with other places that either do not provide reciprocal tax exemption in their legislation or, even reciprocal exemption provisions exist, prefer conclusion of a bilateral agreement.